The Hon. 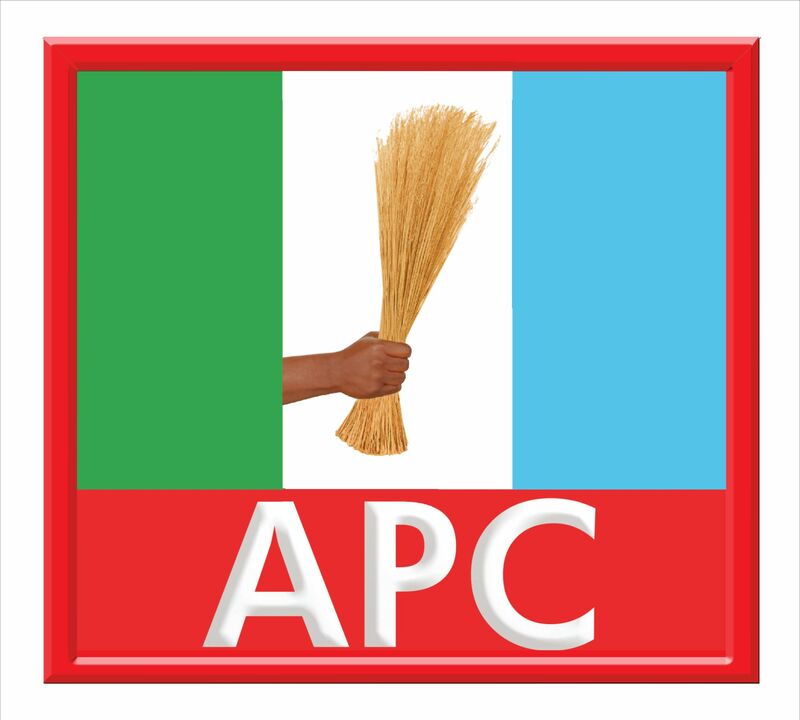 Bashir Bolarinwa-led faction of the All Progressives Congress, APC, in Kwara state has commended President Muhammadu Buhari for allowing rule of law to thrive in Nigeria. The group said this in a reaction to the judgment of the Supreme Court delivered in favour of the Senate President, Dr. Bukola Saraki on Friday, in the alleged false asset declaration trial. The Bolarinwa-led Kwara APC said Saraki's acquittal is a testament of the Buhari administration's openness and commitment to the independence of every arm of government, while vigorously fighting corruption. According to a statement signed by the party chairman, the trial of the Senate President, however, indicates that, no one, no matter how highly placed in the society, should be considered or placed above the law of the land. Bolarinwa noted that the successful prosecution of the Senate President's trial, has now proved that the Federal Government under President Buhari will always allow every citizen to explore every window open for defense through the law to defend him or herself in the fight against fraud. "The Federal Government of Nigeria is already leading the fight against corruption in every area of our national life. "It therefore behoves every arm of government to join in the fight by giving the fight the desired support and ensure accountability and probity in their corridors too," the statement read. He therefore urged every arm of the government and citizens to support the federal government in the fight by ensuring accountability and probity in their corridors too. "We commend all well meaning Nigerians that have played patriotic and altruistic roles since the fight against corruption and sundry practices started. "We are optimistic that they will also be a worthy partner in other national assignments that require our collective efforts. "As you may recall, late Alhaji Abubakar Rimi once said that there are three types of judgement, namely; judgement by the court, judgement by the people and judgement by posterity. "We must strive no matter, how hard we find it to be on the side of posterity. Posterity will judge all of us well and accordingly," the statement concluded.